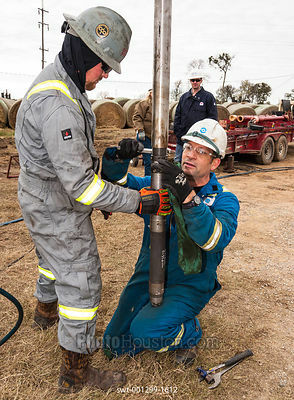 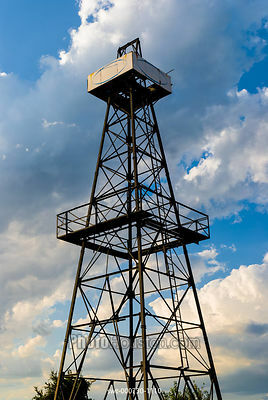 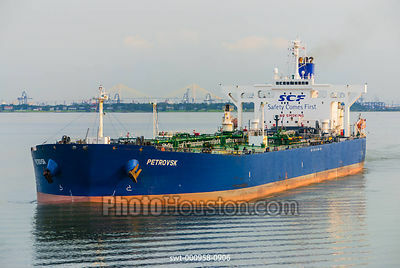 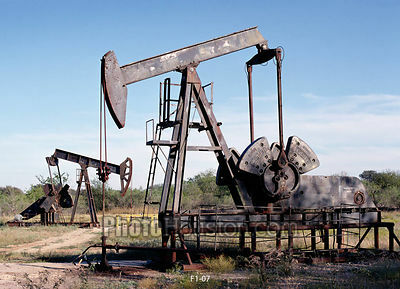 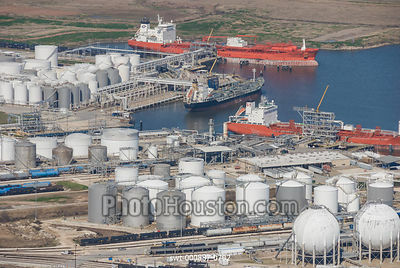 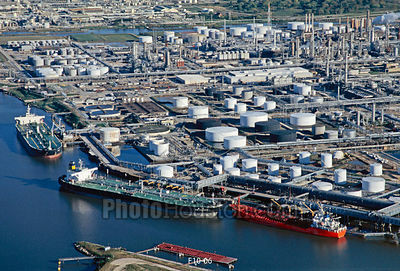 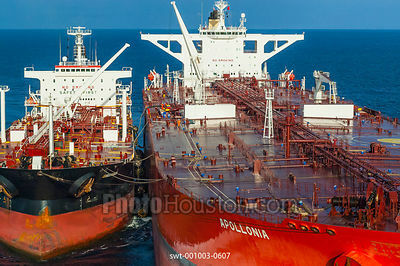 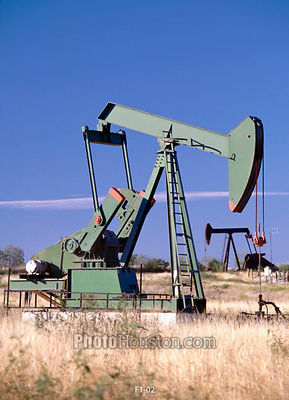 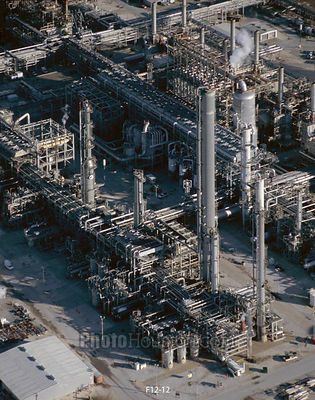 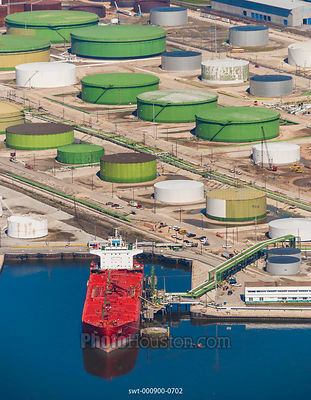 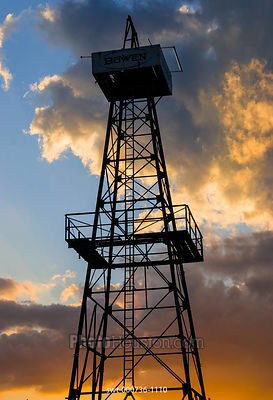 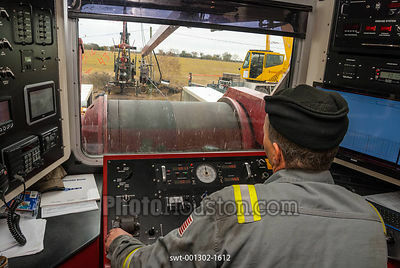 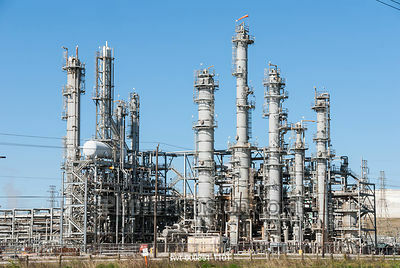 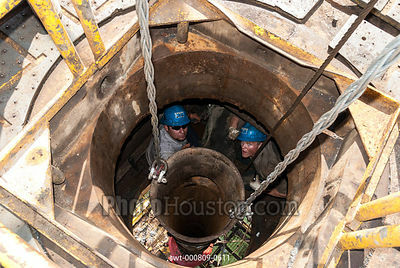 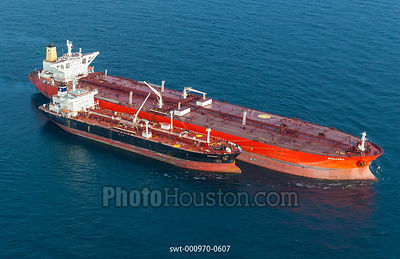 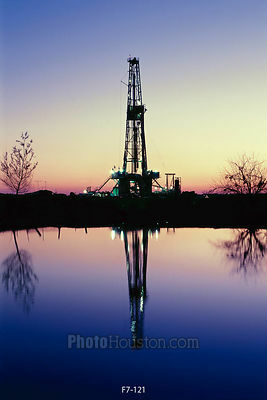 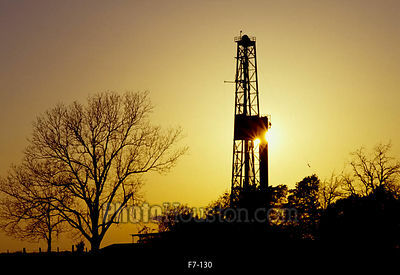 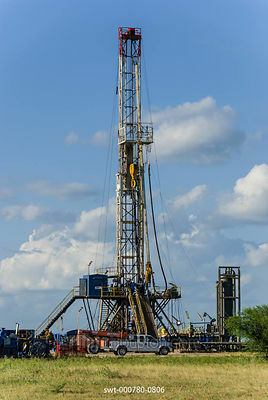 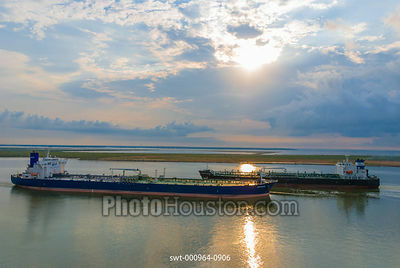 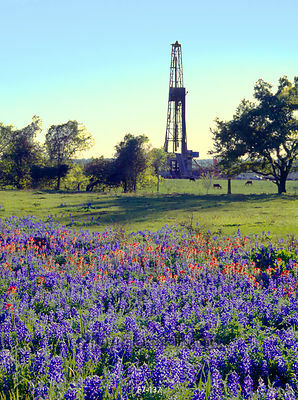 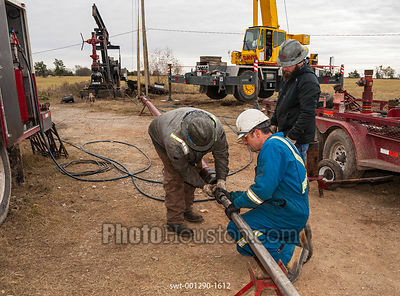 I am a Houston photographer with experience working in the oil industry. 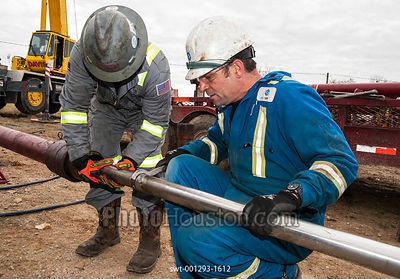 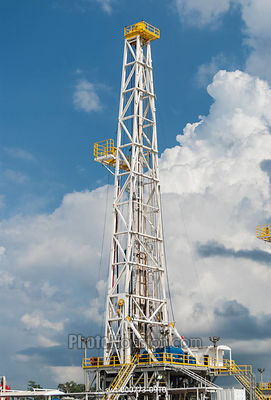 From the oil field to offshore, I go on location, creating images of oil and gas facilities, equipment and operations. 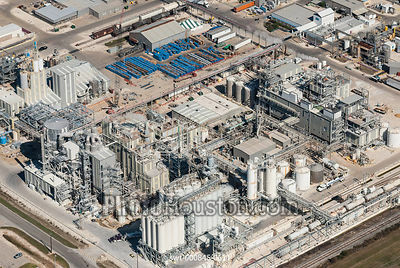 The oil & gas photography pictured here shows examples of work I have completed for energy companies. 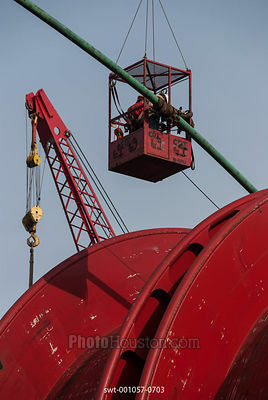 Contact me if you are looking for a photographer to photograph your next project.